While many people bake many different types of desserts at home, Doughnuts are usually not one of them. 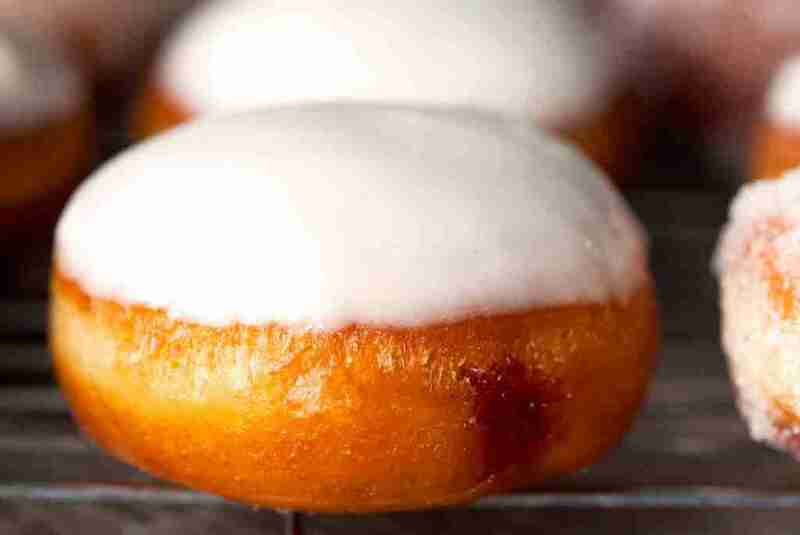 However if you want to make amazing doughnuts at home then you have to try this recipe. The Jelly Doughnuts ingredients are listed below. The Jelly Doughnuts ingredients and cooking instructions can be viewed through the link below.